“Sales in Support Solutions increased year-on-year due to higher IPR licensing revenues. Software sales in OSS and BSS declined. However, the underlying demand remains strong in OSS and BSS…”, reports Mobile World Live. “When it comes to structure, we have been focusing a lot on building business in targeted areas while maintaining our core business. 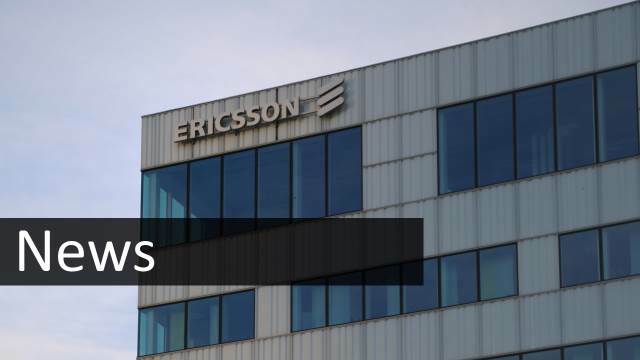 We want to expand beyond operators and at some point we need to make changes to support those ambitions,” Ericsson CFO Jan Frykhammar told Mobile World Live. Mobile World Live reports that the software side of OSS/BSS is now under the IT & Cloud Products unit, while the services side goes to IT & Cloud Services. IP Networks will be split between IT & Cloud Products and Network Products, depending on customer.